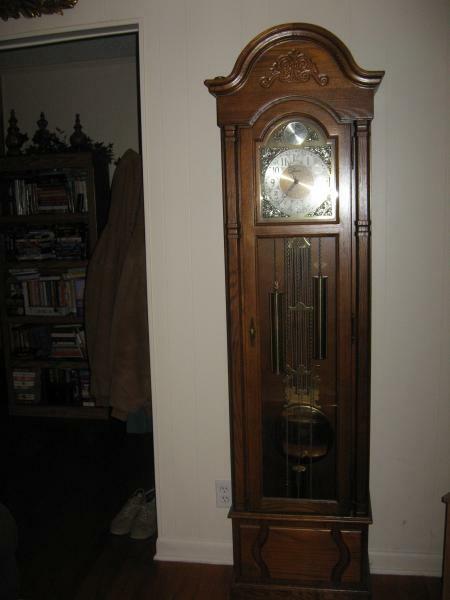 I have a 1981 Howard Miller clock which i believe is model number 610-156. It's in immaculate shape. what is the estimated value? and what do you believe was the estimated original purchase price?